The development represents a rare high-profile example of CFIUS seeking to undo an acquisition that has already been completed. Chinese gaming company Beijing Kunlun Tech Co Ltd said on Monday that it was in talks with US government authorities about whether it should continue to own popular gay dating app Grindr LLC. Reuters reported last week that the Committee on Foreign Investment in the United States (CFIUS), a US government panel that scrutinizes deals for national security risks, had asked Kunlun to sell Grindr, spurred on by data privacy concerns. CFIUS has not disclosed its specific concerns. However, the United States has been increasingly scrutinizing app developers over the safety of personal data, especially if some of it involves US military or intelligence personnel. Kunlun’s control of Grindr has fueled concerns among privacy advocates in the United States. 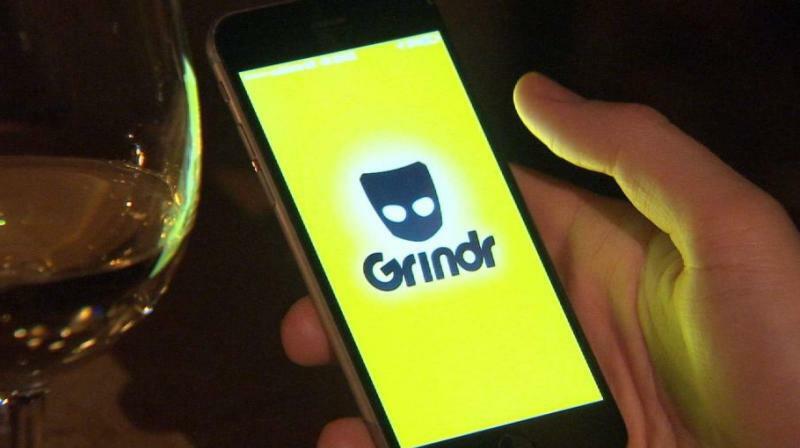 US Senators Edward Markey and Richard Blumenthal sent a letter to Grindr last year demanding answers about how the app would protect users’ privacy under its Chinese owner. Kunlun is one of China’s largest mobile gaming companies. It was part of a buyout consortium that acquired Norwegian internet browser business Opera Ltd for USD 600 million in 2016.